The LG G2, easily one of the best phones of 2013 (our review), is in our possession and ready to be handed over to one of you. That’s right, it’s LG G2 contest time! The variant we have up for grabs today works on AT&T’s network, and is for the most part identical to the international variant, or in other words, the way LG envisioned the device. That means you don’t get the odd adjustment to the back buttons that Verizon tossed on to their variant, nor do you get wireless charging. But the rest of it is pure awesome. We’re talking the 5.2-inch FHD LCD, that incredible soft touch when swiping around it, features like KnockOn, an amazing multi-point autofocus camera, and battery life for days. If it weren’t for the existence of phones like the Nexus 5 and Moto X, this might be topping our list of phones for the year. It really is that good. 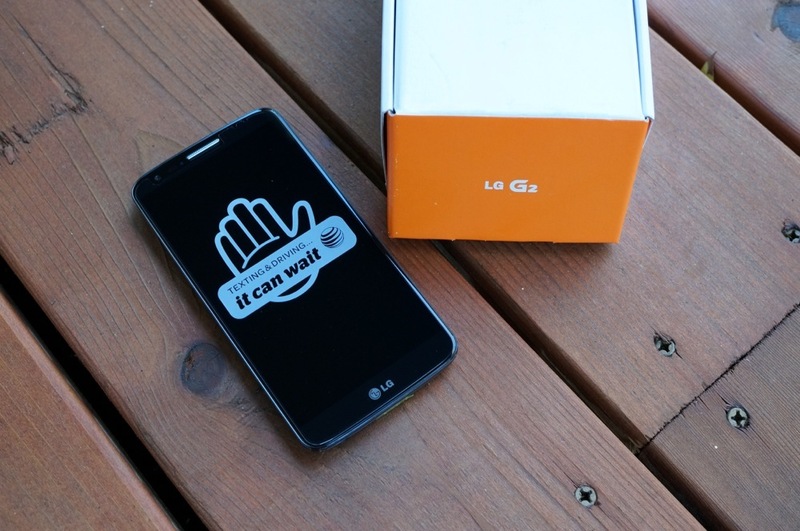 Prize: 1 (one) LG G2 that works on AT&T. We will choose our 1 (one) winner randomly tomorrow at 11AM Pacific.